Within the scope of Denizli Metropolitan Municipality Fireflies project, 21.500 children received traffic training last year. 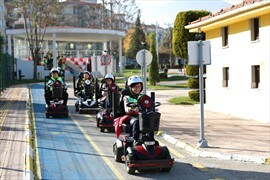 Denizli Municipality Traffic Education Park, which is one of the few facilities in Turkey, provided theoretical and practical lessons to students. During training, children learned in an interactive way the traffic rules. 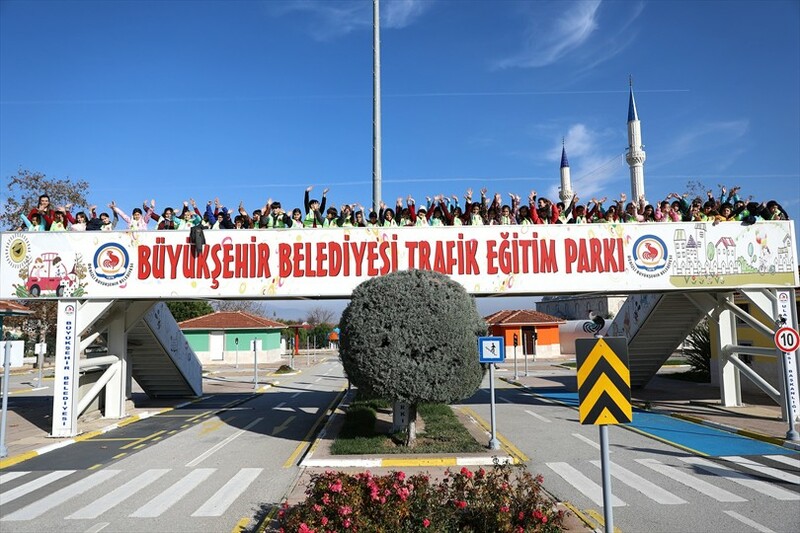 Traffic Education Park, which serves under the Denizli Metropolitan Municipality with the aim of teaching the children about the traffic rules in the most accurate way and creating traffic awareness at a young age, hosted 21,500 students last year. 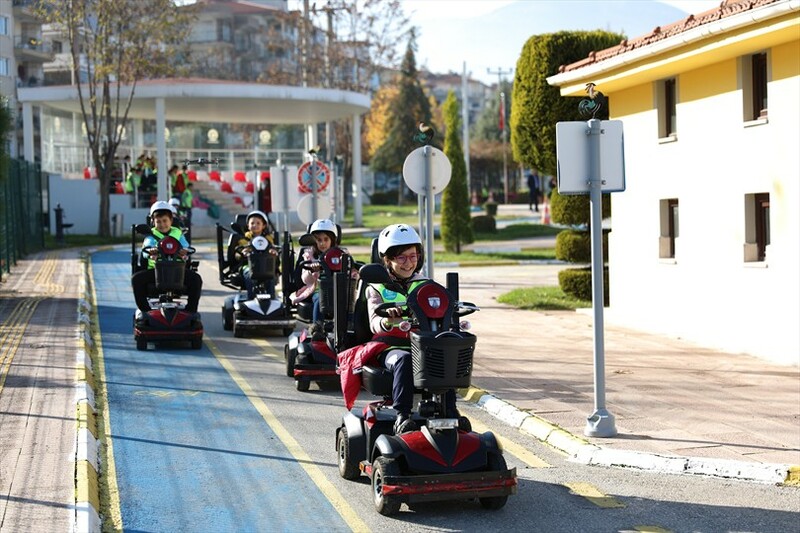 Denizli Metropolitan Municipality Firefly project, which includes children between the ages of 5 to 10 in Denizli Metropolitan Municipality Traffic Education Park, attracted great attention. Within the scope of the project, the traffic training given to children included all the elements in the traffic such as battery cars, revolving, lighted, lightless junctions, pedestrian crossings, traffic signs. 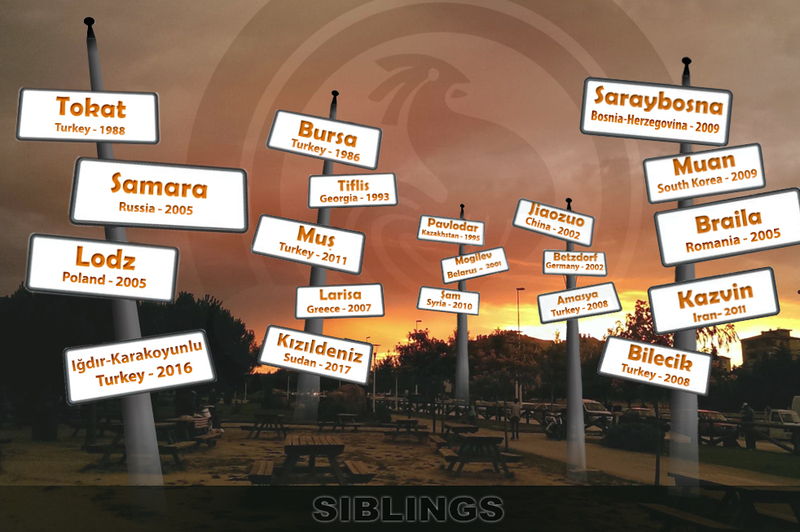 Denizli Municipality Traffic Education Park, which is one of the few facilities in Turkey, provided theoretical and practical lessons to students. During training, children learned in an interactive way the traffic rules. Within the scope of theoretical training, children learned about ''What is traffic, where should we walk? Where should we go? What are the traffic signs for pedestrians? Rules to be followed when using a bicycle, rules to be followed in school service vehicles and rules of good manners in public vehicles. 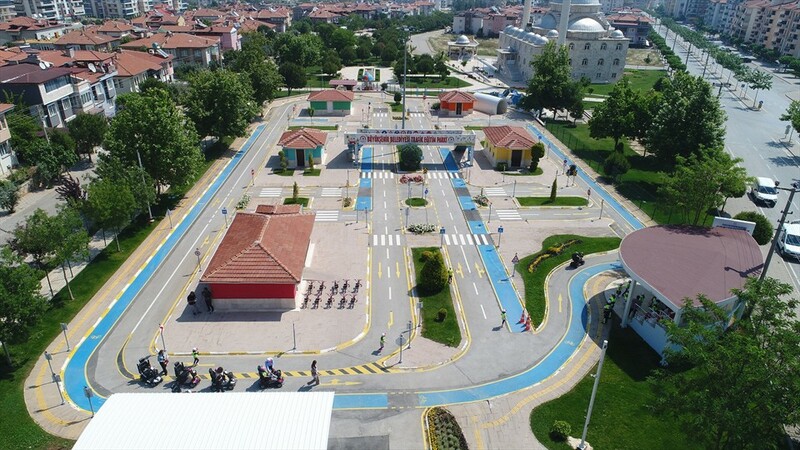 ''Denizli Metropolitan Municipality Traffic Training Park, which serves to increase the traffic information of the children and learn the rules correctly, covers an area of 7 thousand square meters. The track, where the traffic rules are learned by fun, allows children to have a pleasant time. 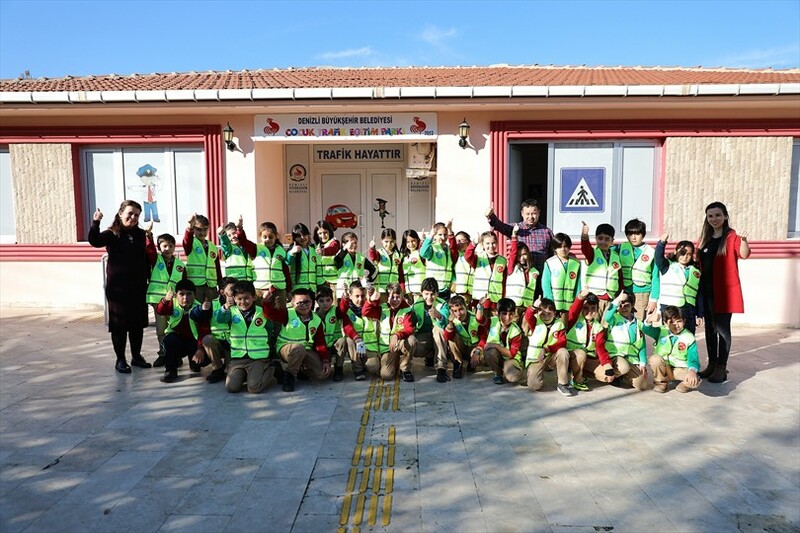 Within the scope of Denizli Metropolitan Municipality Fireflies Project, children who complete the training receive a reflective vest. Vest aims to increase the visibility of children in traffic and in the environment while using vehicles such as bicycles. In addition, training aims that every child who receives training to be an example to the smaller children and to be a traffic detective by observing their elders.